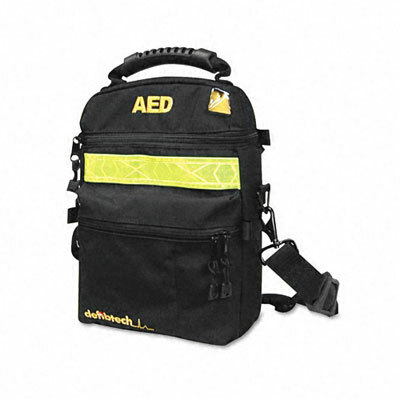 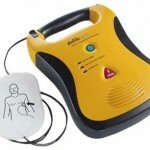 At Scully First Aid Supplies we stock a wide range of defibrillators and resuscitation products from leading brands including, Philips Laerdal, and Defibtech. 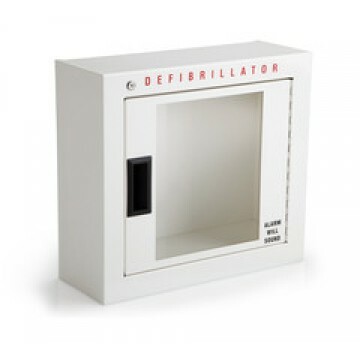 Each of our AED units are available with a broad range of accessories to keep your unit safe and ready for action at all times. These accessories include carry cases, wall mounted cabinets, brackets, spare batteries, electrode pads and more. 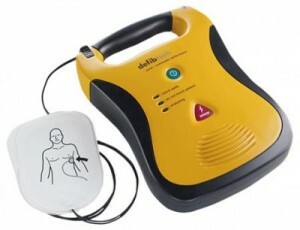 Contact us today to get your AED. 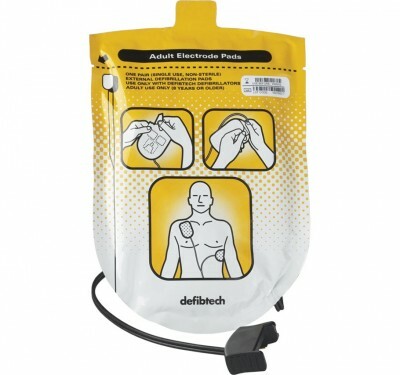 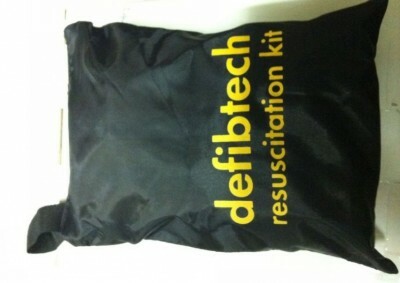 We are more than happy to discuss each defibrillator in order to get the best one for you. 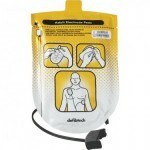 If you cant find a product on our site please call us and we will do our best to source that product for you. 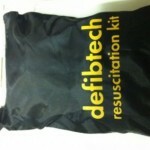 Do not hesitate to contact us for service and advice.